Skill 0 12& under: 9th Emily Whitear, 28th Eve Ray, 32nd Issy Booth. 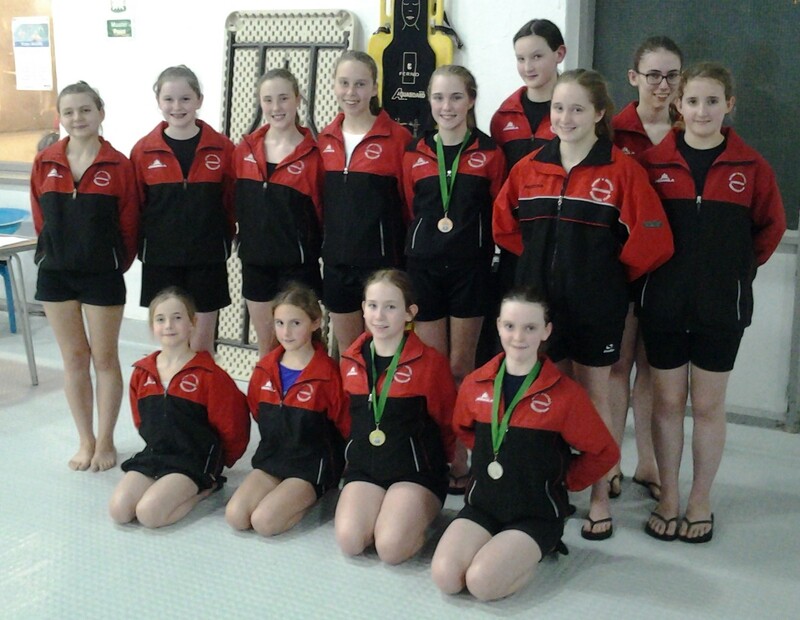 Skill 1 12&under: 10th Emma Johns, 13th Daisy O’Keefe. Skill 1 13&over: 8th Annie Mclean, 10th Sophie Gray. 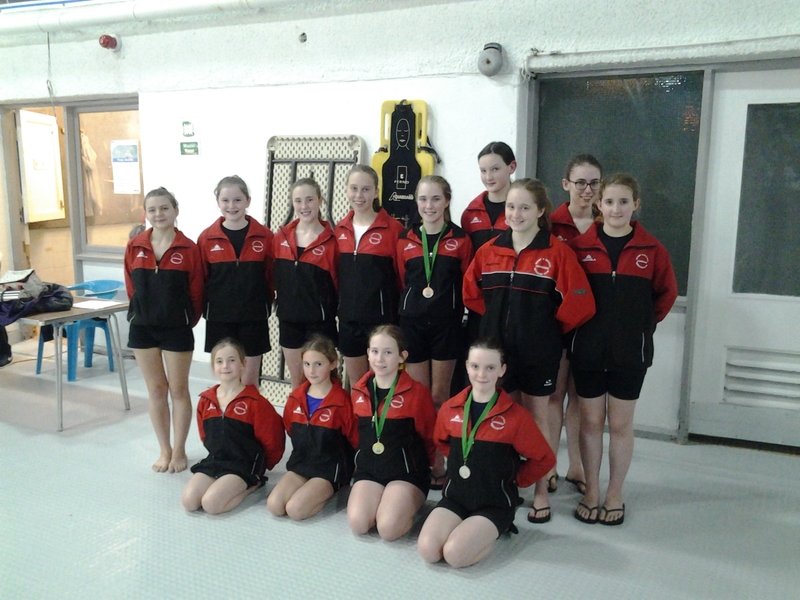 12 & under Combo Team 1st: Rowan Bisp, Emma Johns, Ria Larsen, Phoebe Muir, Daisy O’Keefe, Maddie Squire, Laura Turberville. 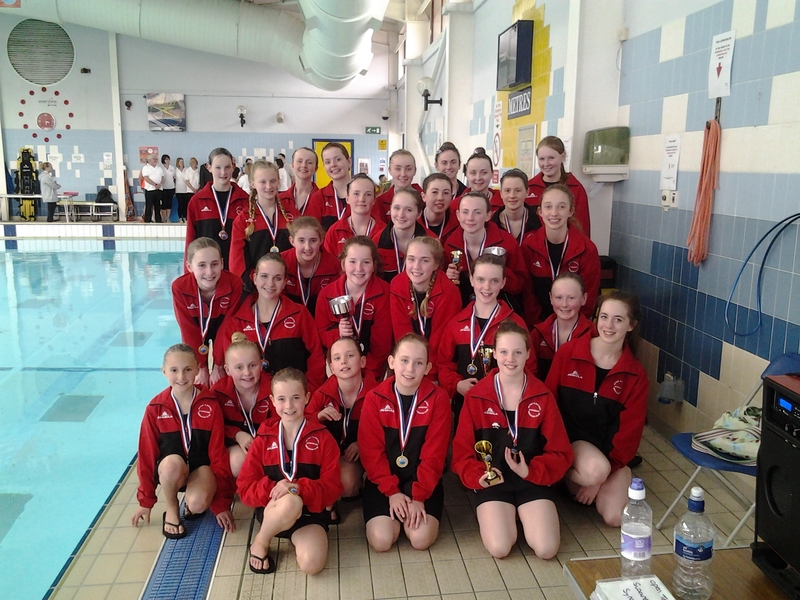 13/14 Combo Team 2nd: Sophie Gray, Caitlin Johns, Fern Larsen, Katie O’Brien, Vicki Spits, Alice Travis. Open Combo Team 1st: Eloise Archer, Olivia Hunt, Hannah Lonsdale, Josephine Marinho, Annie Mclean, Laura Perry, Millie Perry. Figures: Skill 0 8-10 Years: 18th Kata Soros, 32nd Eleanor Bisp. Figures: Skill 1 13/14 Years: 1st Fern Larsen, 5th Libby Shaw, 7th Sophie Gray, 9th Katie O’Brien 14th Alice Travis, 18th Vicki Spits. 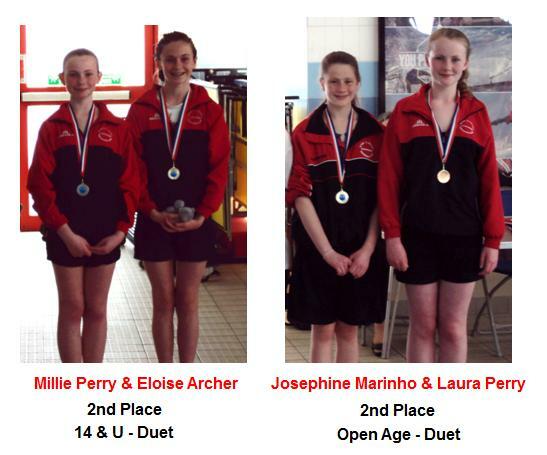 Figures Skill 2 15-19 years: 3rd Millie Perry, 6th Josephine Marinho, 10th Laura Perry, 11th Eloise Archer. 12 & u;nder Combo -4th Issy Booth, Beatrice Dendy, Kasia Gibson, Flora Kershaw, Eve Ray, Kata Soros, Katherine Stevenson, Emily Whitear. Reserve: Eleanor Bisp. 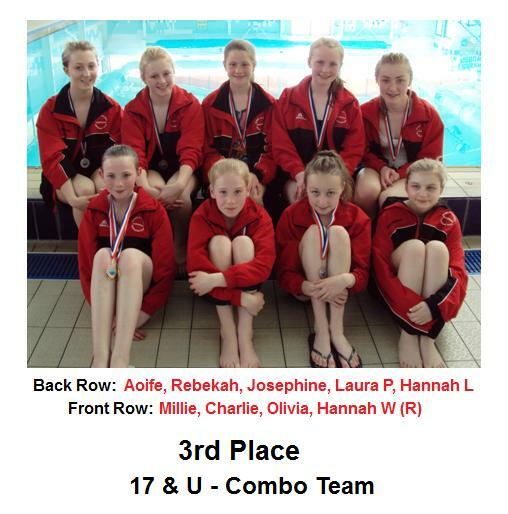 13/14 years Combo 3rd: Sophie Gray, Caitlin Johns, Fern Larsen, Eryn Morgan-Hughes, Katie O’Brien, Libby Shaw, Vicki Spits, Alice Travis. Open Combo Team: 1st Eloise Archer, Olivia Hunt, Josephine Marinho, Laura Perry, Millie Perry. Skill 0 Figures: 8-10years: 14th Megan Ebbs. 9-12 years: 3rd Kata Soros, 8th Emily Whitear, 9th Flora Kershaw, 14th Issy Booth, 18th Eve Ray, 28th Weiyen Tan, ,9th Beatrice Dendy, 51st Leah Ebbs, 60th Eleanor Bisp. 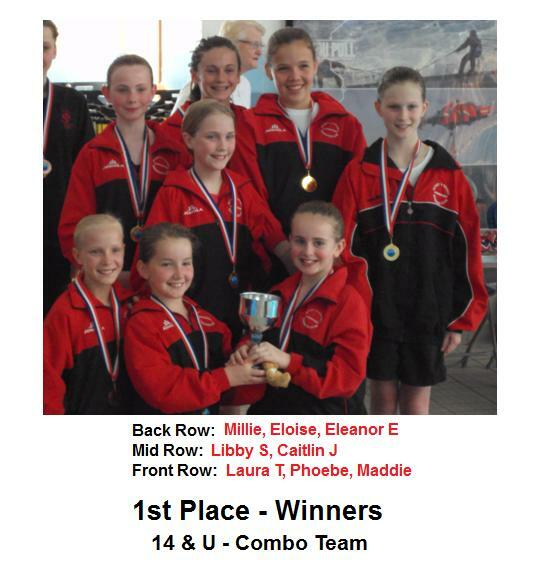 9-19 years Combo Team 1st: Madison Squire, Laura Turberville, Phoebe Muir, Rowan Bisp, Ria Larsen, Emma Johns. 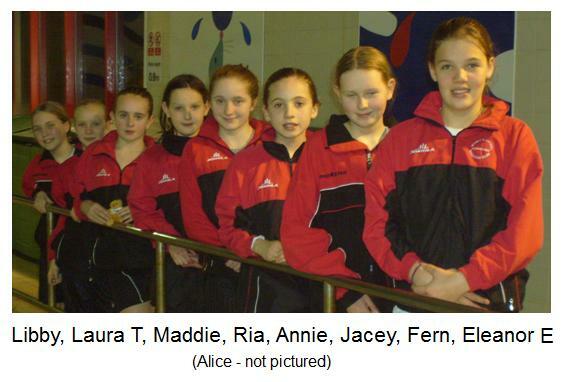 19 & under Combo: 4th Eloise Archer, Olivia Hunt, Josephine Marinho, Laura Perry, Millie Perry, Hannah Lonsdale, Rebekah Mann. 12& under Comp. Team 5th: Madison Squire, Laura Turberville, Phoebe Muir, Rowan Bisp, Emma Johns. 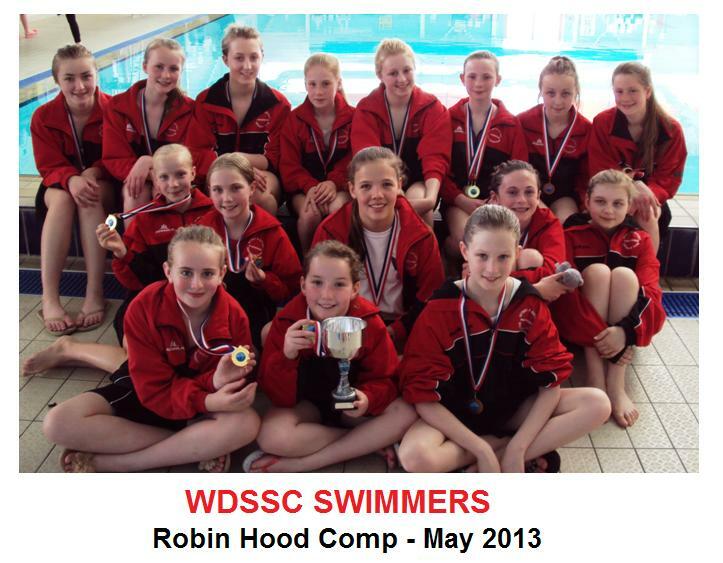 13/14 Rec Combo: 4th Katie O’Brien, Libby Shaw, Caitlin Johns, Sophie Gray, Alice Travis, Vicki Spits, Fern Larsen. 19 & under Rec Combo: 7th Eloise Archer, Olivia Hunt, Josephine Marinho, Laura Perry, Millie Perry, Hannah Lonsdale, Rebekah Mann. 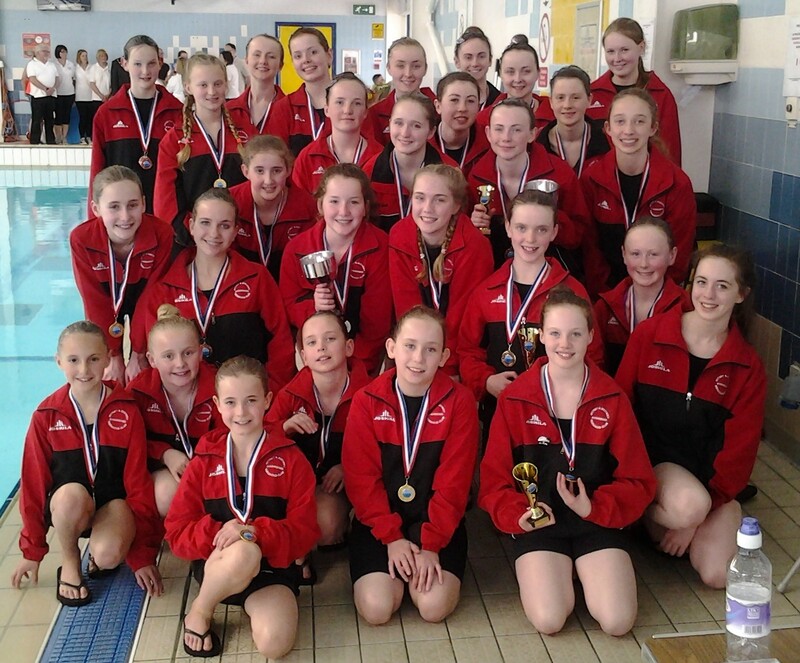 NAGs Figs: 12& under: 23rd Laura Turberville, 44th Madison Squire, 51st Phoebe Muir, 53rd Rowan Bisp, 87th Emma Johns.